Think about a kitchen remodel for your home this holiday season! You will more than likely be spending a lot of time in your kitchen this next month preparing meals for friends and family. You will want to make sure your kitchen is up to par! 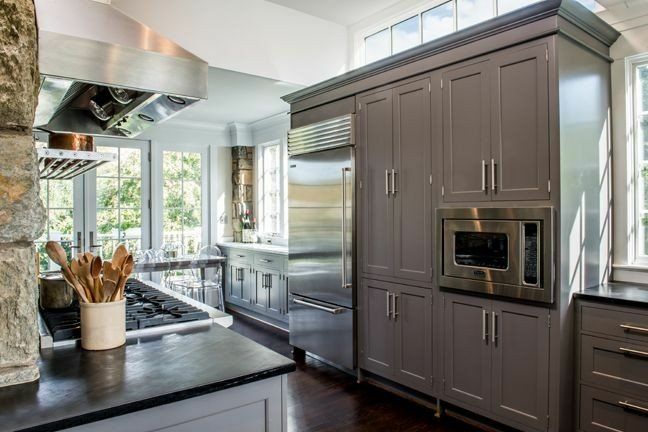 Also, for people looking to sell their home’s later down the road, realtors agree that an updated kitchen is at the top of the list for adding value to your home. Check out all the possible kitchen features you should consider when remodeling your kitchen.